Mr. Spooner has served as a member of our Board and as a member of our Audit Committee since October 18, 2017. 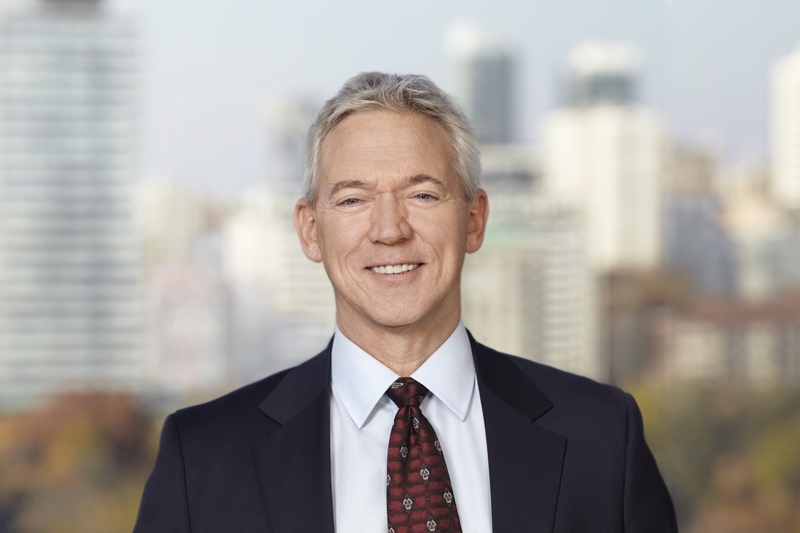 Mr. Spooner brings over 32 years of experience negotiating, structuring, financing and integrating complex acquisitions, and has developed and executed strategies to transform companies to address business challenges and capitalize on changing market opportunities. As Chief Financial Officer for Mitel Networks, he possesses global responsibility for Finance, Legal, Information Technology, M&A and Investor Relations. Steve’s prior experience includes roles as CEO, COO and CFO of both emerging and established industry players including tenures at Digital, Wang, SHL Systemhouse, CrossKeys Systems, Stream Intelligent Networks and Wysdom.